Double Rewards points to earn FREE fluff! NEW Best Bottom Diaper Spearmint is HERE! 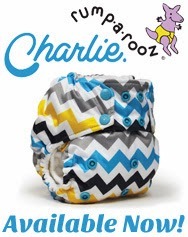 NEW Rumparooz Chevron Charlie Print is HERE! Did you know we have a FREE Rewards Program that earns you points for every dollar you spend? Points then can be redeemed for store credit, stretching your dollar even farther! 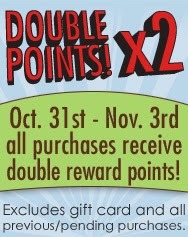 Earn DOUBLE Rewards now through November 3rd. Learn more about our Rewards Program HERE! FREE shipping on all Imagine Baby Products at Nicki's Diapers! Starting today, get FREE shipping on all Imagine Baby Products including prefolds and flats! Saving money just got even EASIER! 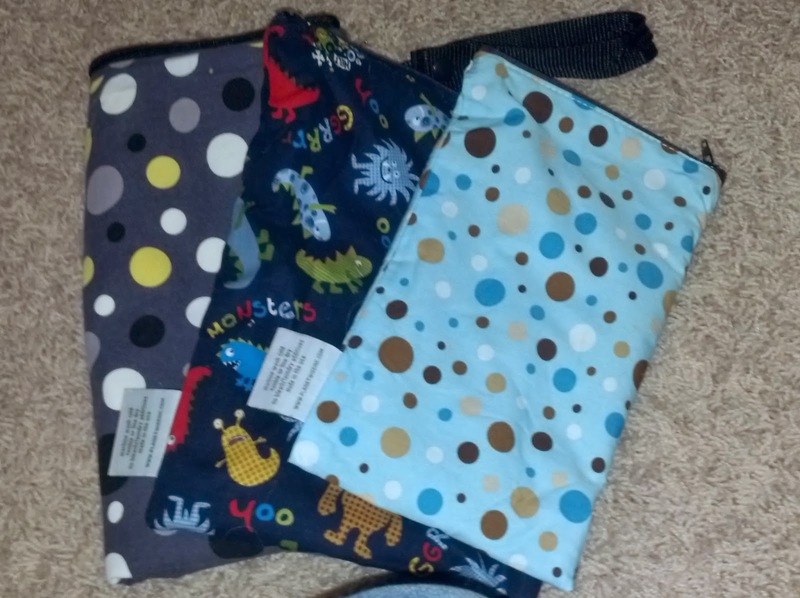 FREE shipping on all pocket diapers and diaper cover at Nicki's Diapers! 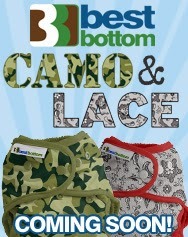 Coming SOON from Planet Wise and Best Bottom Diapers! To be among the first to know when these stock, get on the waiting lists HERE and HERE! Periodically we travel to MN for my husband’s work for about a week. I debated for the longest time about how to manage this or if it was just easier to buy disposables. As most of our stash was make up of pockets and all in ones that made for at least one, very large, extra bag to tote around. 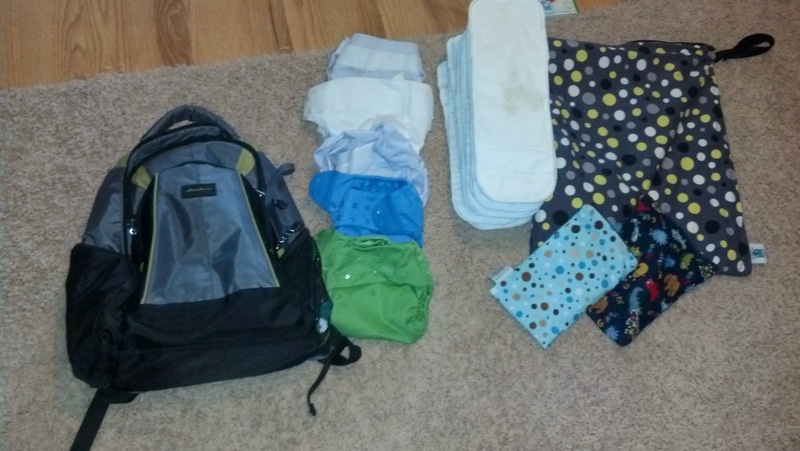 My other challenge was what to do about having diapers sitting for more than 2 days, as I habitually have to do diapers every two days otherwise the smell is overwhelming to me. 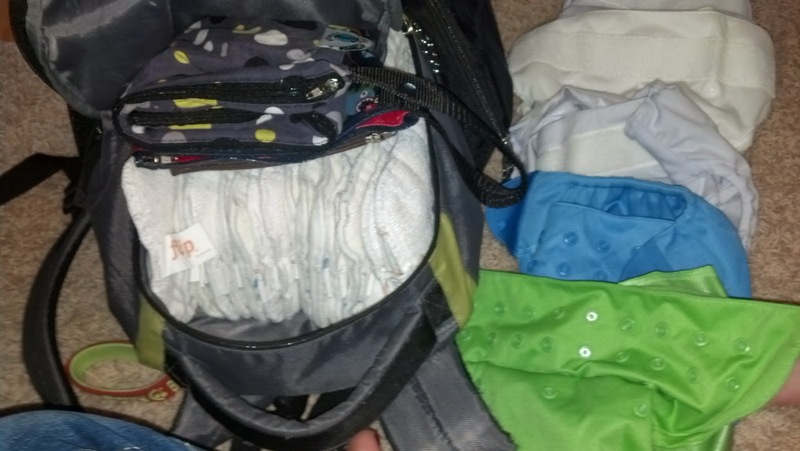 With an impending trip coming up I was excited when Nicki’s Diapers had a sale on flip diaper covers I decided to see what I thought and how they would work for being our go to diaper bag diapers. 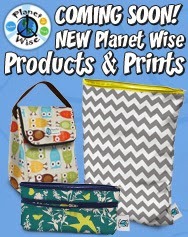 So I stocked up and we made with 5 covers, 17 inserts, a large planet wise diaper bag, a small planet wise diaper bag and a planet wise wipe bag. 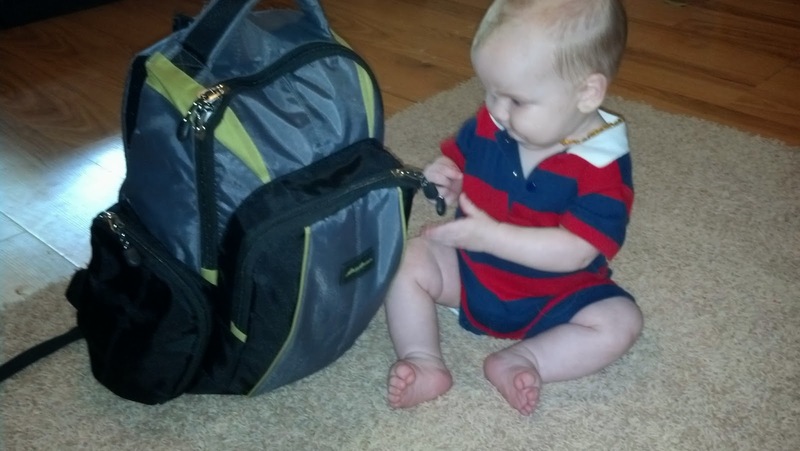 All in our backpack diaper…. 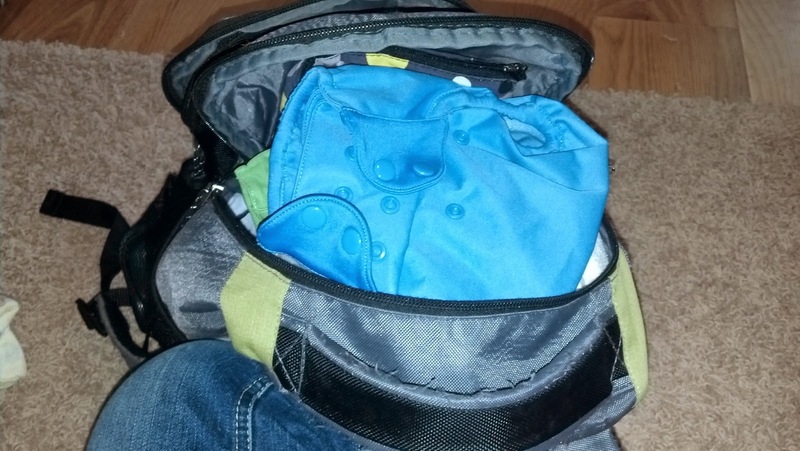 I started with the planet wise bags and folded the large wet bag so it was about the same size as the other two and put them in the main compartment of the backpack. Then I followed with the flip inserts. I finished it all off with the covers stacked on top and was even able to manage to put my makeup bag and burp clothes in the front small pocket! This addressed the first major issue I had of trying to keep the bags at a minimum. I found that this was perfect as I had 5 covers that I could easily rinse out and hang dry over the shower at the hotel if he poo’d and have them air dry every few changes. But my other worry was 17 inserts for a week-long trip to MN… At my calculations he goes through about 6-8 a day. So if I washed every day we should survive. I measured out a tbsp. of rocking green into snack baggies and packed them for the trip. So my game plan…. After every diaper change we immediately rinsed out his diaper, if we were out and about we put it in the small wet bag and then put it in the large wet bag when we got back to the hotel. At the end of the night, while my hubs (who was sick for most of the trip) walked the hotel room trying to get him to sleep, I stomped the diapers clean. I filled the tub with water and did my “pre-rinse” and wrung out the inserts by hand. I then filled it with luke warm water and the soak and back in they all went. I then proceeded to agitate the diaper inserts with my feet for at least 20 minutes and at this point, inevitably my husband would come in with the baby; laugh at me being goofy to entertain myself, and we would chat and talk about our game plan for the next day. Next I rinsed, and rinsed, and rinsed. With wringing them in-between until I was satisfied that they were properly rinsed out. Since we typically only had 8 or so we could lay them on the window sill to sun dry until the next day. All in all it worked well, but only because my husband was so supportive of the whole process. For short trips, I think just rinsing them would tide me over until we get home. This Guest Blog post was written by Shanda. If you are interested in being a future guest blogger, please email annie@nickisdiapers.com.